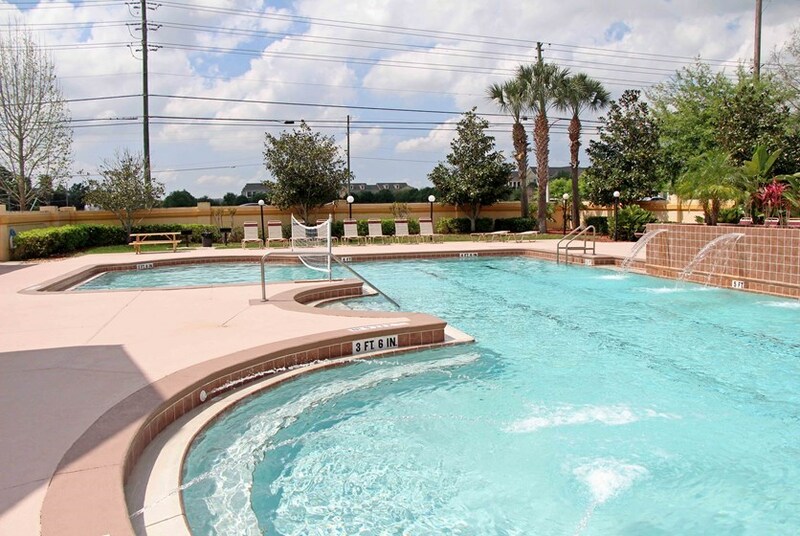 Riverwind at Alafaya Trail offers student living conveniently located just 1.5 miles from the University of Central Florida in Oviedo, away from the hustle and bustle of the University traffic. The UCF shuttle offers direct access to campus that makes getting to class a breeze. You'll love the all-inclusive, individually leased bedrooms, expansive amenity package, and weekly resident events. Schedule a tour today to secure your spot for the fall semester. 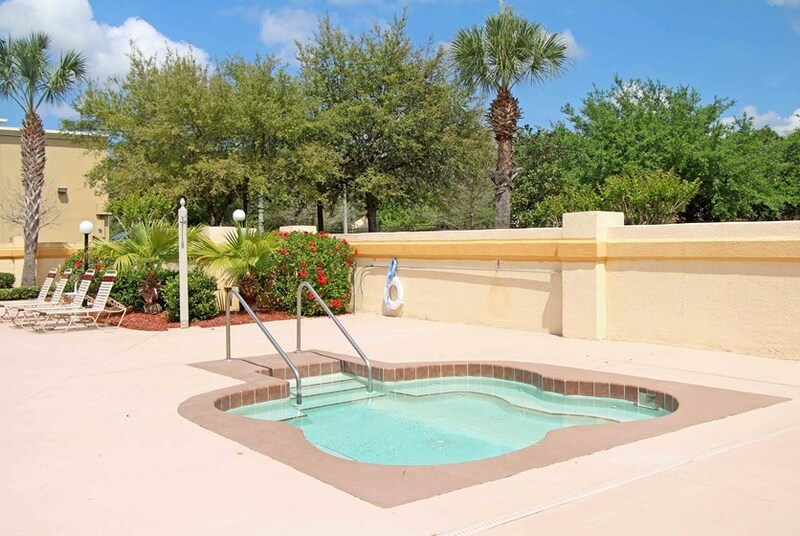 Lounge by the resort style pool or relax in the heated spa. The game room features 2 two pool tables and a 12 ft shuffle board table with 4 TVs to watch the game. Invite your friends over to watch your favorite movie in HD on the 12 ft screen with seating for 26. Catch up on homework at the computer center with PCs and a Mac, free printing, WiFi, and a private study room. Get fit at the newly renovated fitness center complete with cardio equipment and free weights, or swim some laps in the lap lane. Have peace of mind knowing a Seminole County deputy is on property nightly. 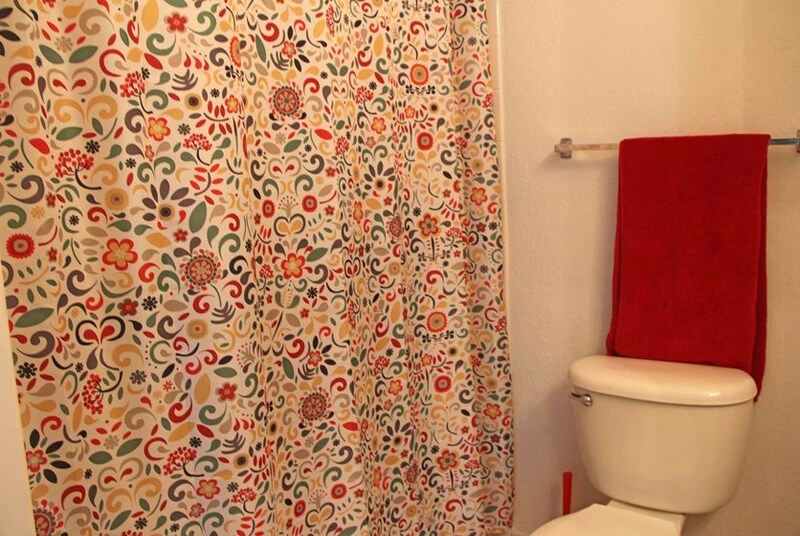 Spacious individually leased bedrooms with private bathrooms. Fully furnished with queen size beds, double dresser with 6 drawers, night stand, desk with shelving and a computer chair. Fully furnished common areas: living rooms feature a sofa, love seat, end tables, coffee table, 50" HD TV with stand, dining area with glass tabletop and 4 chairs, and a full-size washer and dryer. Open kitchen layout with a breakfast bar and full appliance package including an ice maker and garbage disposal. High-speed internet, cable with HBO package, electric with a cap, water, sewer, trash and recycling are all included in your monthly rental rate. Every apartment home includes front and back entry with a spacious private patio or balcony. We've sent your message off to Riverwind at Alafaya Trail. If you'd like to chat with the staff immediately, feel free to call them at (407) 512-5793. If you would like to chat with the Riverwind at Alafaya Trail staff before your tour, you can call them at (407) 512-5793. We're checking availability for you now! Someone from the leasing team will contact you shortly. Meanwhile, please feel free to call Riverwind at Alafaya Trail at (407) 512-5793.